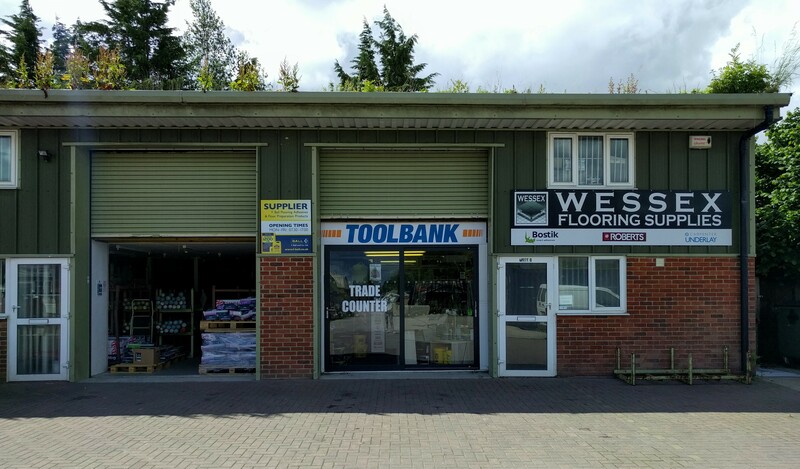 This is the website for Heath Flooring Supplies Ltd, trading as Flooring Supplies Wessex, based in Amesbury in Wiltshire. We are a family owned and run business and the company can trace its lineage back several decades under different names with a long history of supplying Floor Coverings and Accessories to the trade. We cover a large area around Wiltshire and the surrounding counties and will readily supply further afield either via our own transport or utilising carriers where necessary. We welcome trade enquiries and our experienced team is on hand to assist you with opening a trade account. We are open 07:30 - 17:00 Monday to Friday. Copyright © 2018 Heath Flooring Supplies Ltd.